Home Hot Deals Up to 60% Discount on Ashampoo Products ! 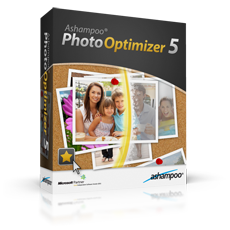 Up to 60% Discount on Ashampoo Products ! Here is another hot deal for the best Ashampoo products. Up to 60% discount. Limited time offer, hurry up ! 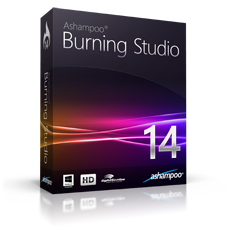 Ashampoo Burning Studio 14 is the result of over 14 years of experience in developing burning and multimedia software. Easier to use, more powerful and totally reliable – experience the best Burning Studio ever made! Don’t let background tasks take time away from you! 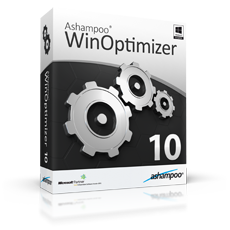 Let Ashampoo WinOptimizer 10 handle system complexity while you focus on what computers were made for – to get your work done! 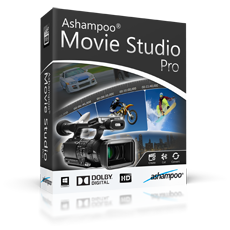 Made for professionals, Ashampoo Movie Studio Pro delivers the highest quality in picture and sound. 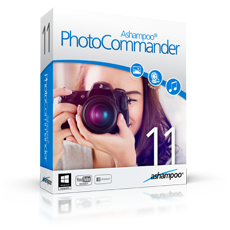 Whether it’s simple brightness, contrast and color manipulations or complex tasks such as image restoration, Ashampoo Photo Commander 11 provides everything you need in one intuitive package. 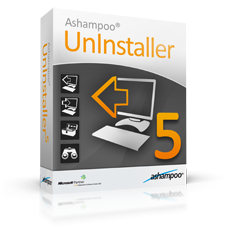 Ashampoo UnInstaller 5 is the premier solution to remove all traces of no longer needed applications, clean your system from residuals and maintain peak performance.